When it comes to the workplace, not every piece of correspondence comes in the format of an official form or document. E-mail makes the bulk of the communication in the office for most situations imaginable—from announcing a retirement, wishing someone well on their birthday, sending other greetings, announcements, or farewells. To do this type of correspondence well, it necessitates some personality and long-form writing. This is where many professionals trained to communicating mostly in short forms and directives freeze up and have trouble. 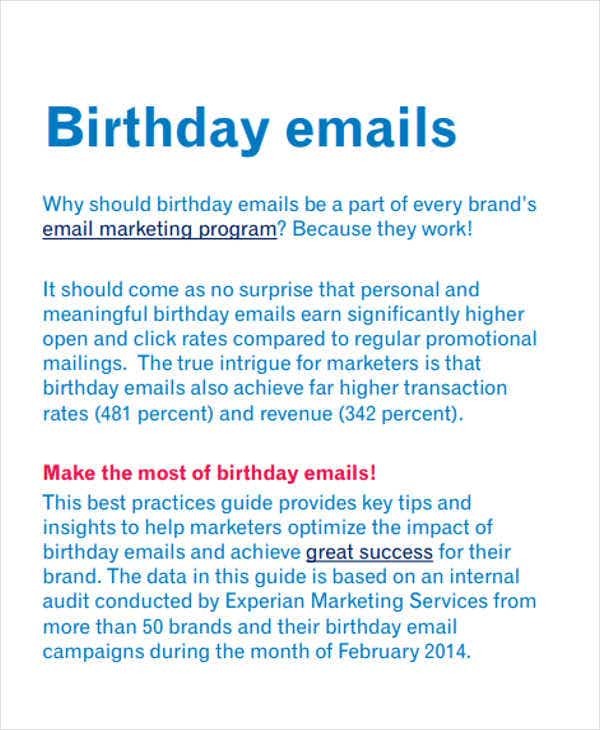 But an official e-mail is a doable thing, if you have the right guides and examples to show you how. 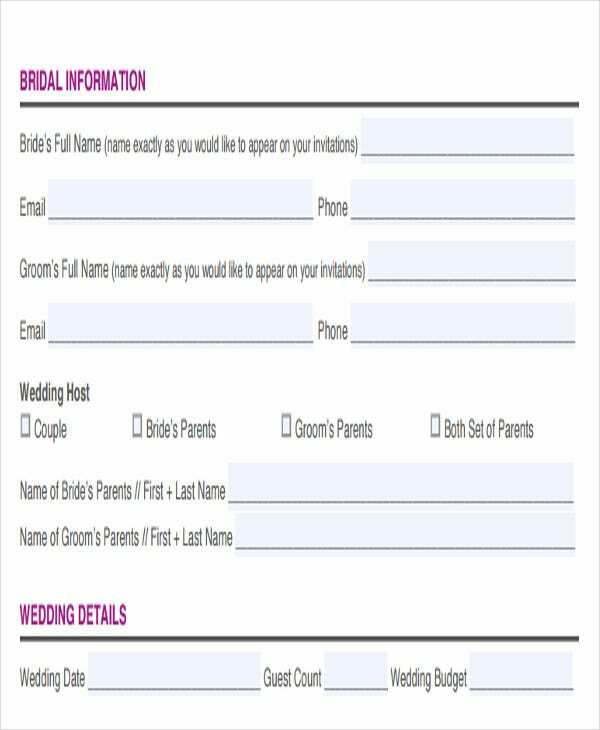 For the externally directed correspondence, you have any number of Email Marketing Templates to help you out. For the more personal letters, these free samples will be your guide. Just to be clear, these e-mails are not the types of correspondence you shoot around to your colleague friends to forward some funny viral video you found. These are official, Business Email Templates that have a specific purpose to achieve, even if that purpose seems somewhat “unofficial” as saying thank you. For instance, when announcing a resignation or saying farewell over e-mail, career coaches and recruitment experts point out that how you compose this announcement will either nurture or break your relationship with former colleagues as you leave. What’s more, it will affect your future career aspects. 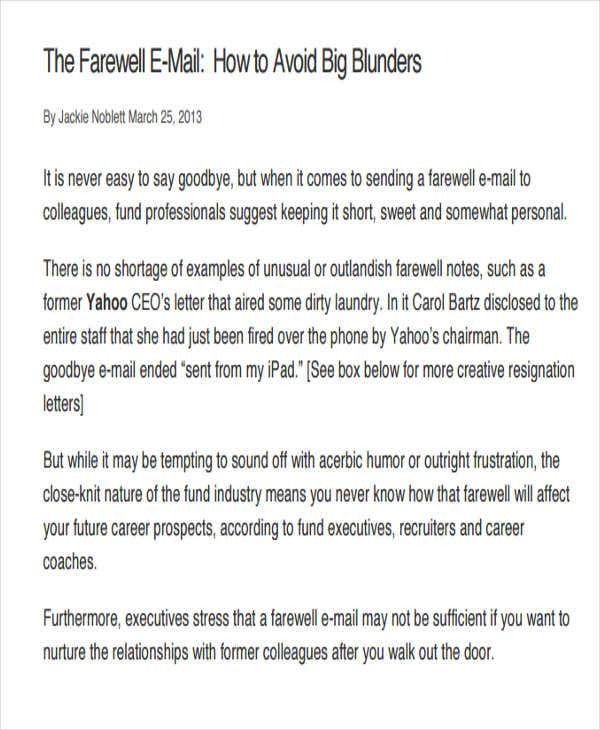 See Farewell Official Email for some important dos and don’ts. This same gravity applies to all the other kinds of official e-mails you may have to draft over your career. Resigning from a company or from your role in some project is not to be handled flippantly, over-emotionally, rudely, or vaguely. Properly frame the context of the situation to frame your resignation as the logical option. Networking with people, especially potential business partners, requires timely and well-worded follow-up notes. 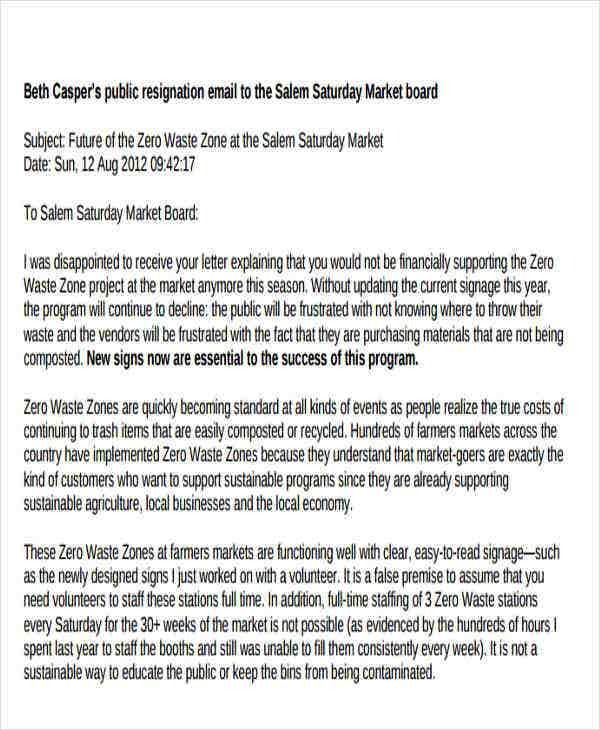 See Official Thank You Email Template to further nurture your contacts. 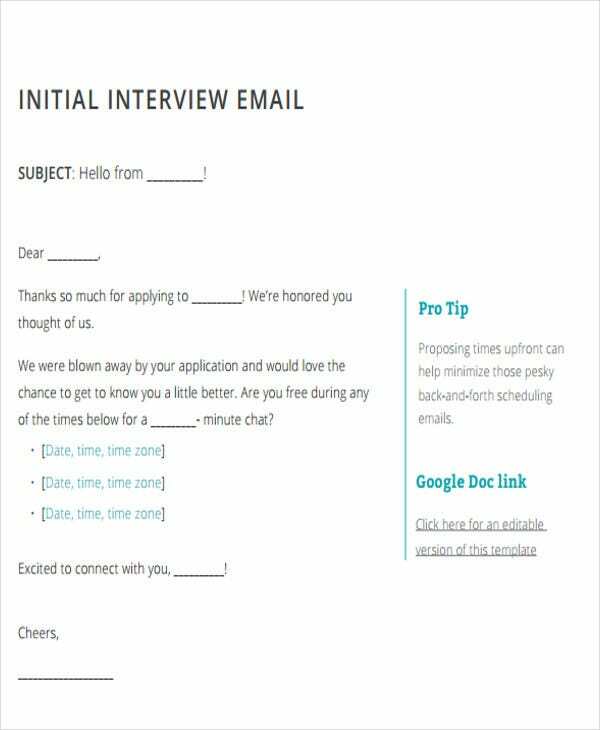 When following up with interview candidates, the Official Job Interview Email Template will be helpful. 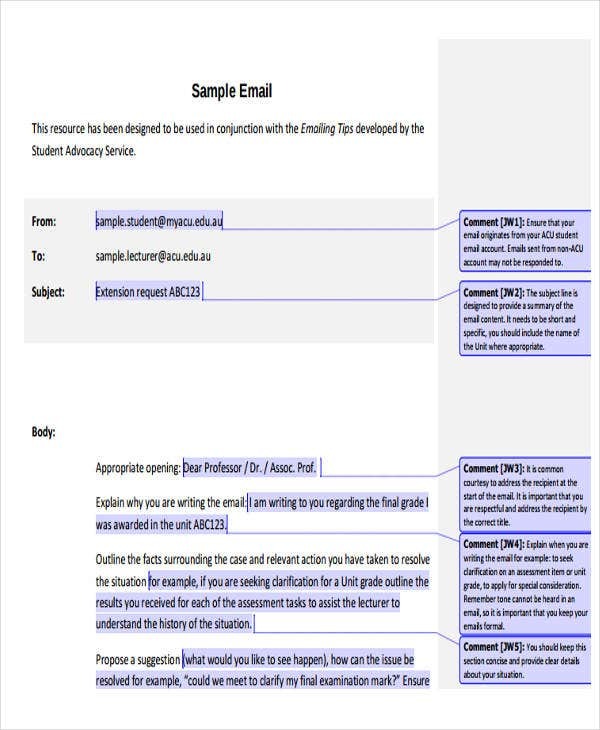 For whatever e-mail you are sending, you need to pay careful attention to how you open and close the letter, as this will set the tone and seal the exchange. 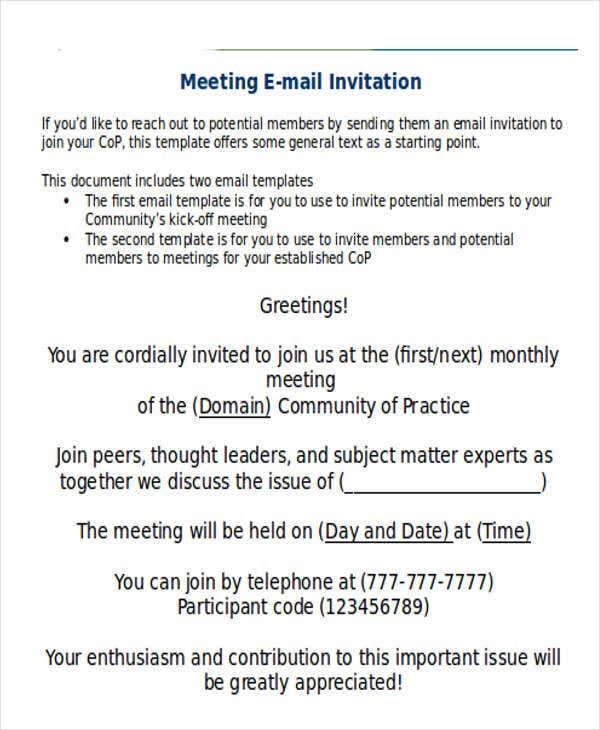 See Official Email Greeting Template for an analysis of workplace e-mail opening greetings and sign-offs. Even if your particular situation is not covered in this list, once you get the basic principles of workplace etiquette and common blunders to avoid, you should be able to compose any official e-mail you need. 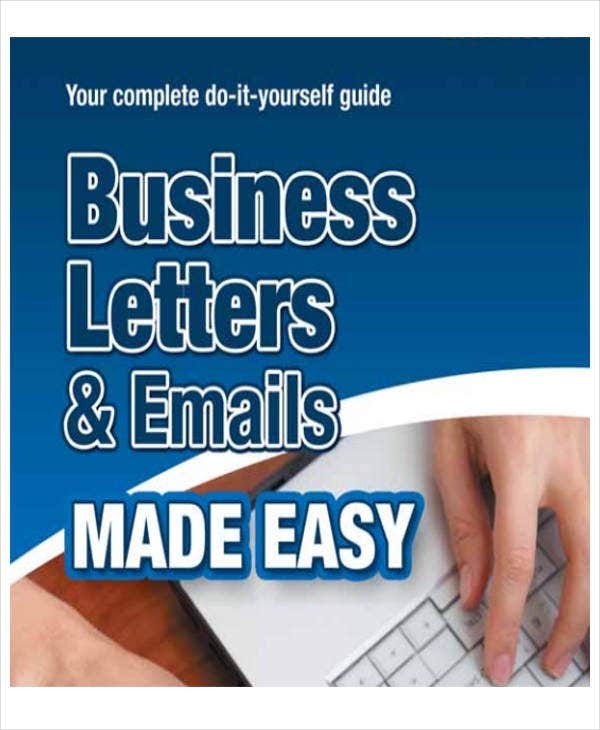 See Official Business Email Template for a comprehensive guide to workplace correspondence. While all of these resources are free, some will be workable, editable templates you can use to immediately start drafting your e-mail, while others will be PDF how-to guides to give you a theoretical understanding. 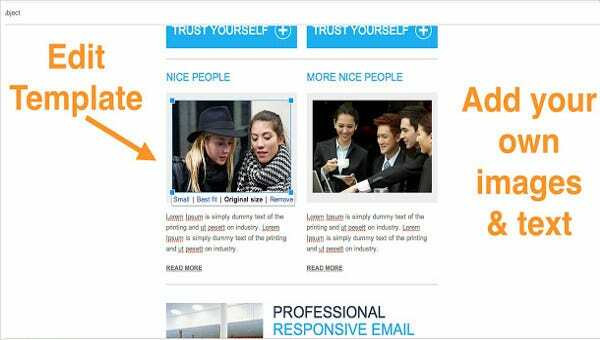 These are mostly directed at internal communication in the workplace, but the same principles will be very effective in making Responsive Email Templates directed at clients, investors, and outside partners. Make the most out of this information. Your career quietly depends on it.